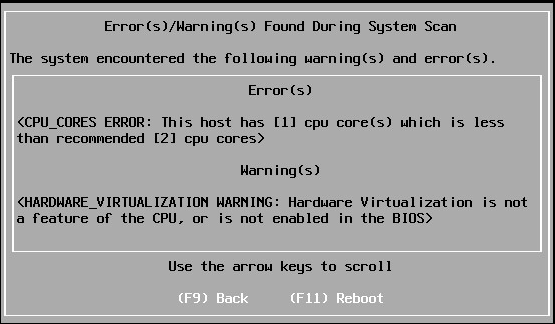 When installing VMware Nested, i am usually using vSphere Web Client for select Hardware Virtualization support. For using vSphere Web Client, i should deploy VMware vCenter Appliance. VMware vCenter Appliance by default using min RAM 8 GB and 2 vCPU. Whereas i only have 16 GB of RAM on my lab system. If using vCenter, half of RAM on my system will be used by vCenter and the other half of RAM could be used for other VM. 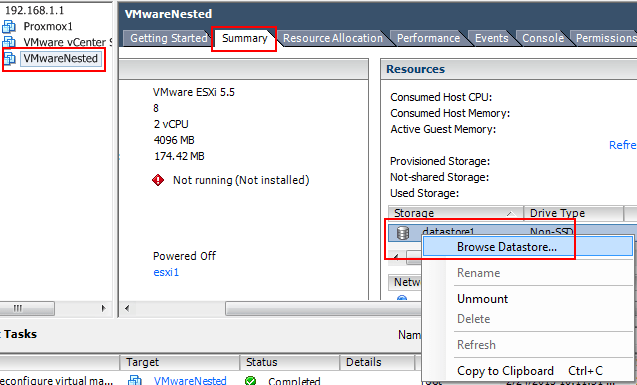 For simplicity purpose and not require vCenter if want to install VMware Nested and enabling Hardware Virtualization, you could using vSphere vClient.